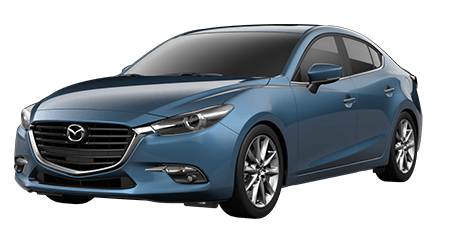 If you are in the Wahiawa area and shopping a crossover that has a great personality and a lot of fun features, come test drive the 2015 Mazda models at Cutter Mazda Waipahu. 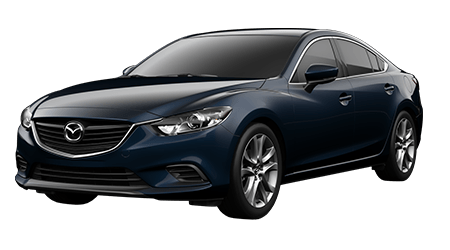 We serve the people of Waipahu, Wahiawa, Kapolei, and Pearl City, HI with great deals and attentive service for all the efficient, sporty Mazda cars and SUVs. The Mazda CX-5 makes a great addition to your garage and can drive circles around the competition any day. If the 2015 Mazda CX-5 is fun to drive and stylish, just see how it compares to the Honda CR-V. Both the Mazda CX-5 and the CR-V are excellent choices if you want a compact, fuel-efficient crossover SUV. But the Honda only comes with a CVT automatic, which can cause an annoyingly constant drone as it moves through the gear ranges. 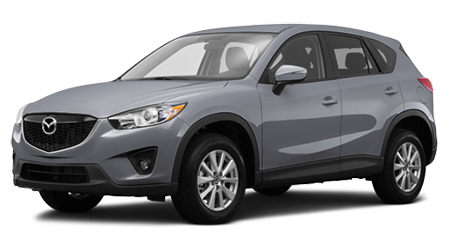 The Mazda CX-5, however, has an available traditional six-speed automatic with paddle-shifters for more spirited driving. If you prefer a real three-pedal manual, the base Mazda CX-5 Sport has a sweet six-speed stick shift standard. The CR-V drives more like a family car than an SUV, but the Mazda CX-5 drives more like a sports sedan. Both provide good transportation, but if you want to be entertained by the drive along the way, the Mazda CX-5 wins hands down. The Mazda CX-5’s optional 2.5-liter four-cylinder motor makes nearly the same power as the CR-V but brings more torque to the table. The Mazda CX-5 channels both power and torque lower in the RPM range, so it feels more powerful in everyday driving. 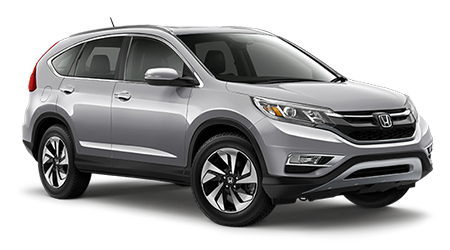 Both the CR-V and Mazda CX-5 will seat five easily and are nearly the same size on the outside. But the Mazda CX-5 has 3 inches more to its wheelbase, which translates to more rear legroom, and more interior volume overall. The Mazda CX-5 also has more headroom, more hip room, and nearly the same shoulder room as the CR-V. 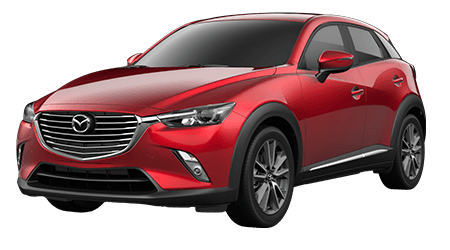 The Mazda CX-5's more modern design also results in a vehicle nearly 100 pounds lighter than the CR-V, which contributes to its sporty demeanor. 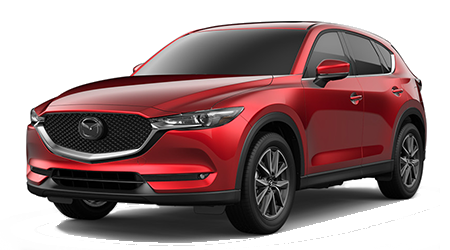 And though the Mazda CX-5 is slightly taller overall, the knockout styling of the Mazda makes it look lower and meaner than the boxy, upright Honda. The Mazda CX-5 has a starting price nearly $2000 lower than the CR-V, and even adding the optional six-speed automatic doesn't hurt much- it still costs nearly $500 less than the Honda. The base Mazda CX-5 includes 17” alloy wheels, compared to the 16” painted steel wheels Honda provides. 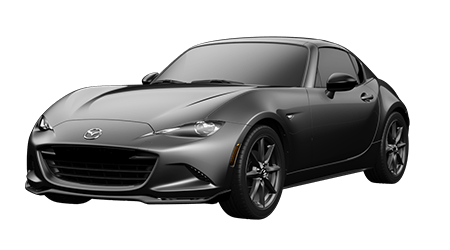 Even the most basic AWD-equipped Mazda lists for several hundred less than the Honda, which doesn't offer standard AWD until you select a higher trim. 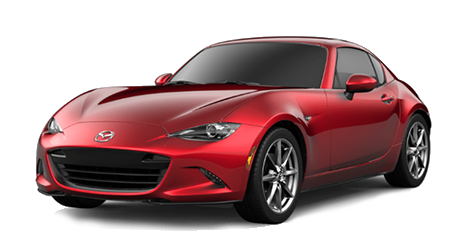 Mazda also saves you money by allowing more a la carte options choices than Honda. 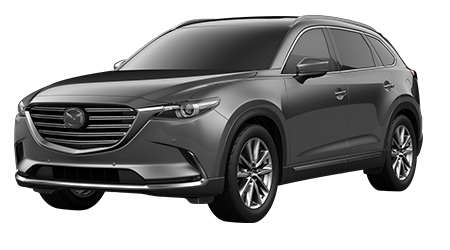 With the Mazda CX-5, you can add navigation and other electronic safety aids, like blind spot monitoring, to the lower trim levels, without having to spring for the top-of-the-line model. Even the base Mazda CX-5 Sport has an available Bluetooth package that includes voice commands and text-to-speech function for your phone.